Just because you have kids, doesn’t mean you can’t have fun on New Year’s Eve. With New Year’s being only a week after Christmas, you don’t want to break the budget either. 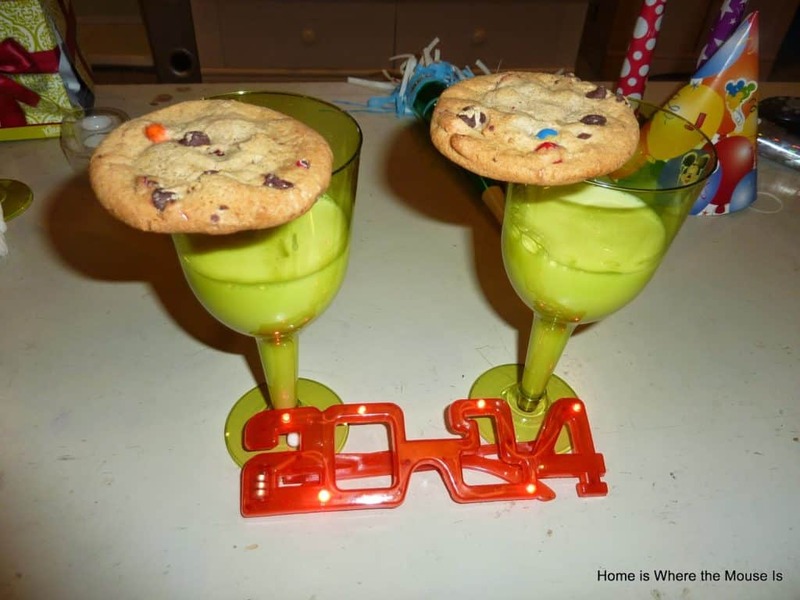 Here is a fun and budget-friendly idea for hosting a New Year’s Eve party for kids at home! Poppin’ into the New Year Party! 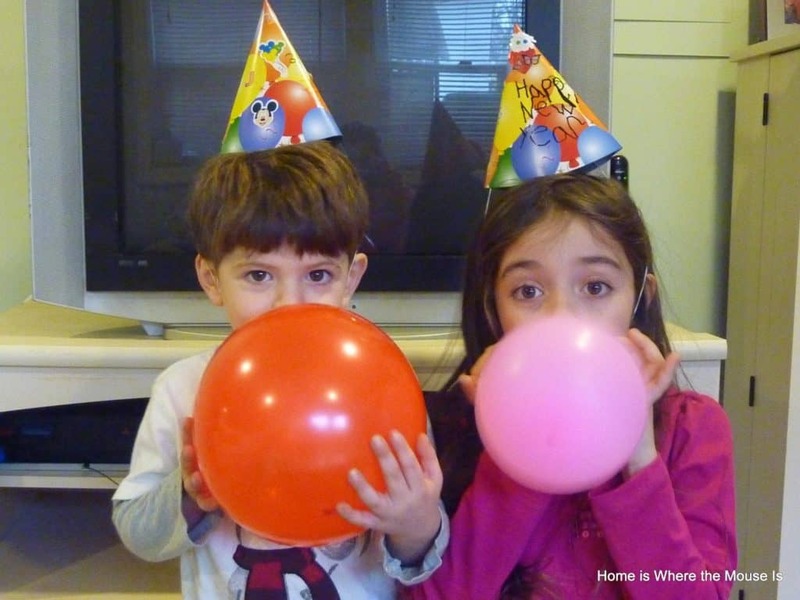 The best part of this New Year’s party for kids is that it can be done on a budget. Everything that we will need can be purchased at the Dollar Store or the Supermarket. 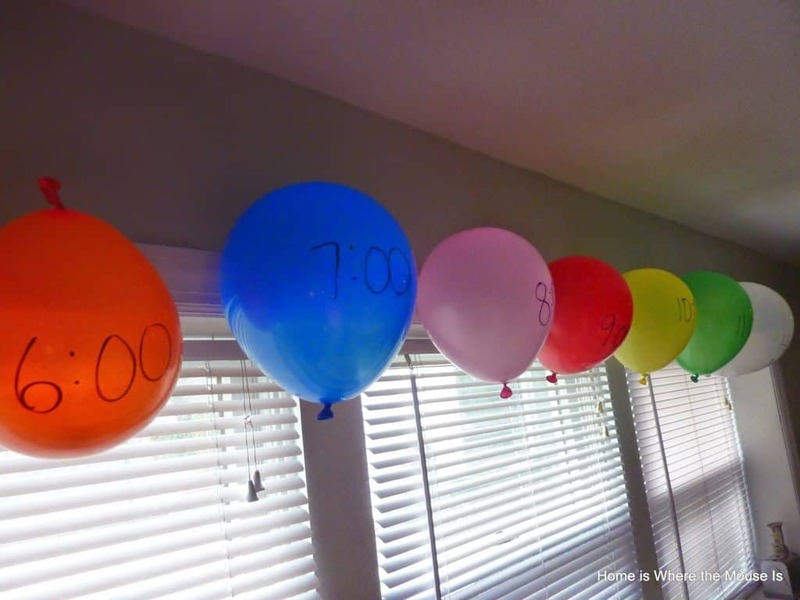 Decorate your party space with time labeled balloons. On the hour, “pop” one balloon to show another hour has gone by. If your kids won’t make it to midnight, you can fast forward time by popping a balloon every 30 minutes (or even less) instead. Make a popcorn bar. 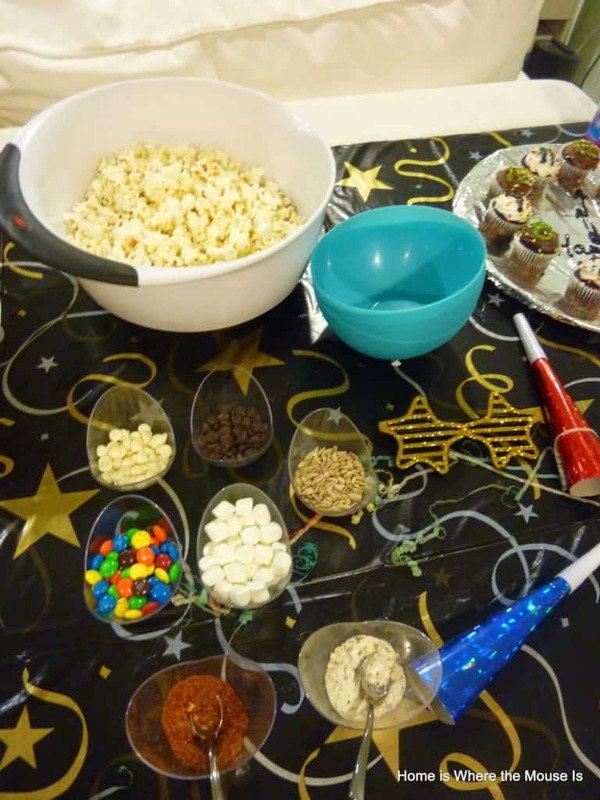 Use up any left over Christmas candy and treats to mix with the popcorn. Make a cupcake or cookie clock. If you’re like us you have cupcakes in the freezer at all times. Now is the time to use them. 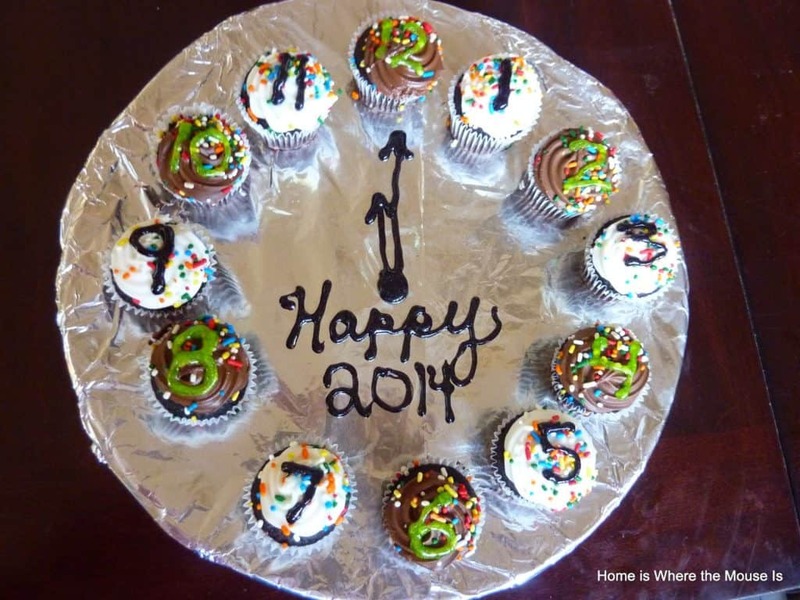 Turn your cupcakes into a clock. Better yet, frost left over Christmas cookies to create the same effect. 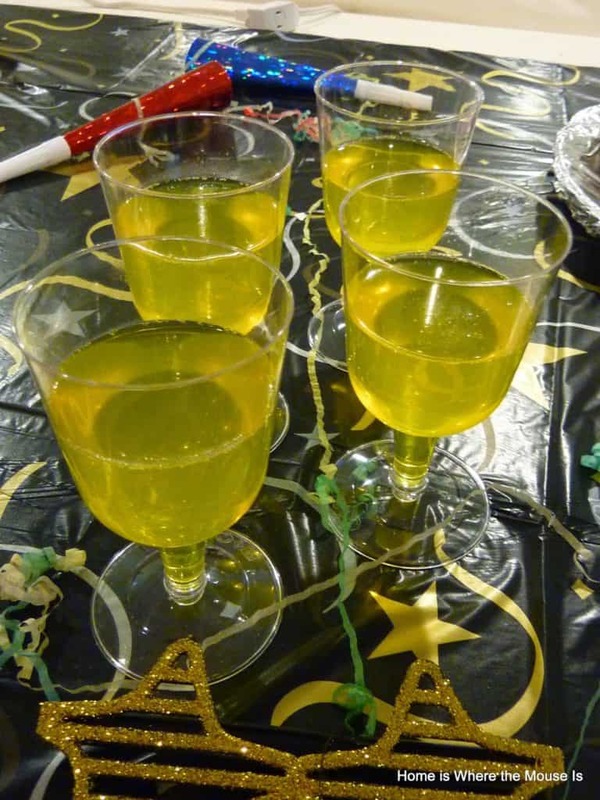 Kids can’t have bubbly so make them this festive bubbly jello. Instead of a champagne toast at midnight, have a cookies and milk toast! My kids are 6 and 2, so I have to choose activities that they can both do. 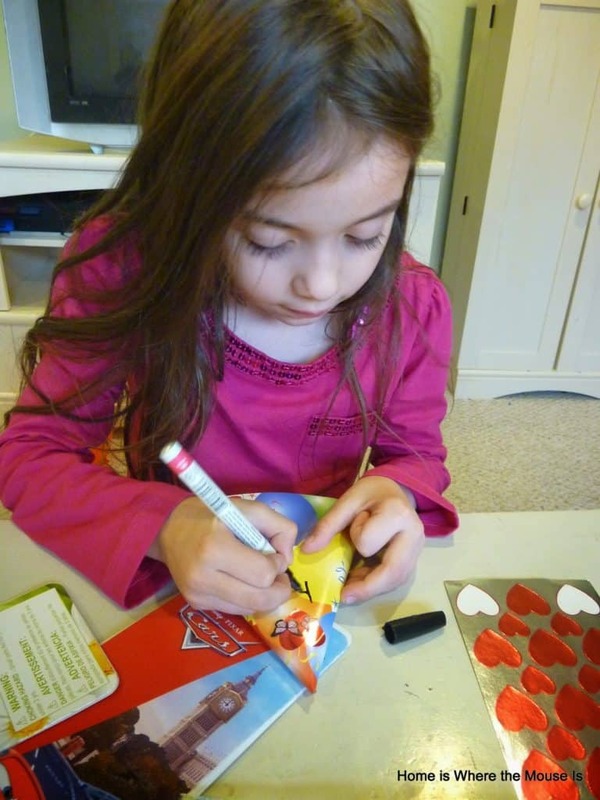 For our craft, we plan on purchasing party hats from the dollar store and decorating them with craft supplies we have at home. 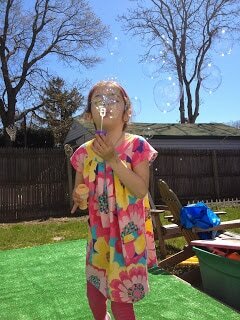 Instead of tossing confetti (which can be a pain to clean up), blow some bubbles at ‘midnight’ instead! If you don’t feel comfortable keeping your kids up until midnight, you can count down to a different hour and start your party earlier. 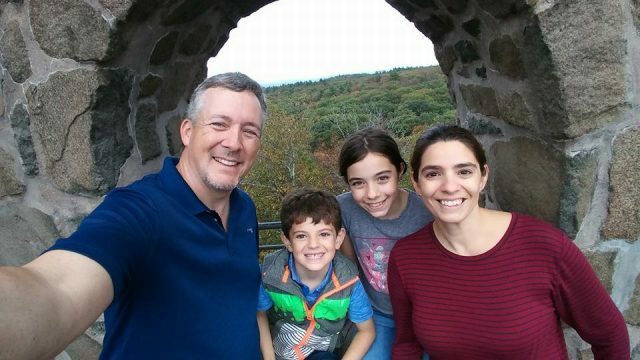 How will you and your family be ringing in the New Year? Sounds like a fun night! Happy New Year! Sounds great!! Hope you have a fabulous time!